Men, come and hang out with the guys while working on indoor and outdoor projects on the church property. Invite your friends, too! We need as much help as we can get. 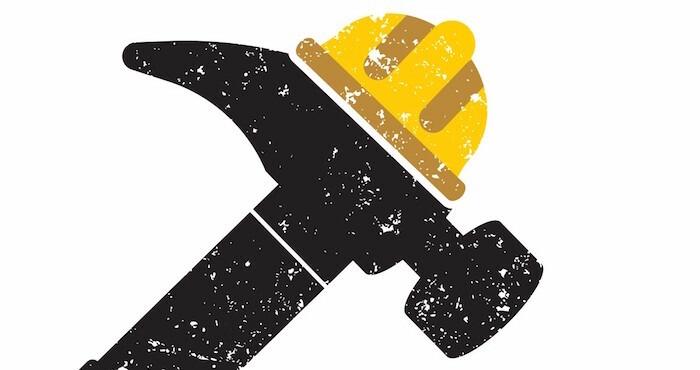 We will be doing some digging, dry walling, carpentry, gardening, painting and lots of other fun stuff. Free lunch provided afterward. Did you hear that, guys? FREE LUNCH! 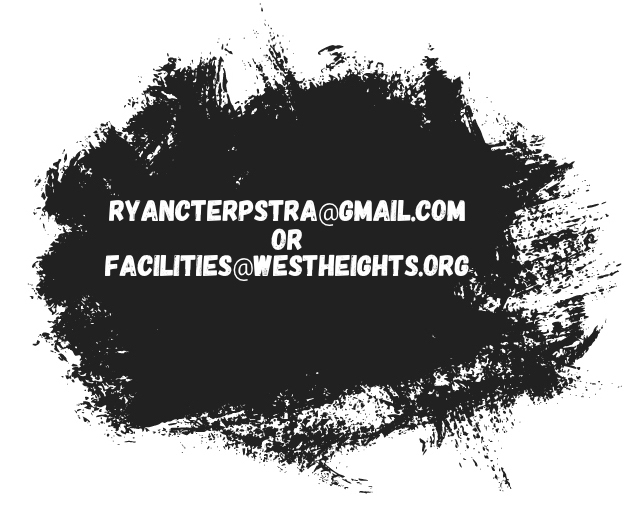 Please RSVP to Ryan Terpstra at facilities@westheights.org so we can prepare enough food and can plan team assignments.